I've been thinking recently that our mid-century house should have a classic mid-century drink that we serve when we have guests. Knowing myself, I knew it had to be easy – two, maybe three, ingredients. I also wanted to use organic ingredients if I could. 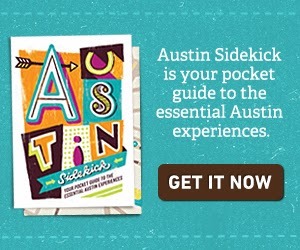 I am in Austin after all. So I went on a hunt for classic mid-century drinks and I found a few great sources. 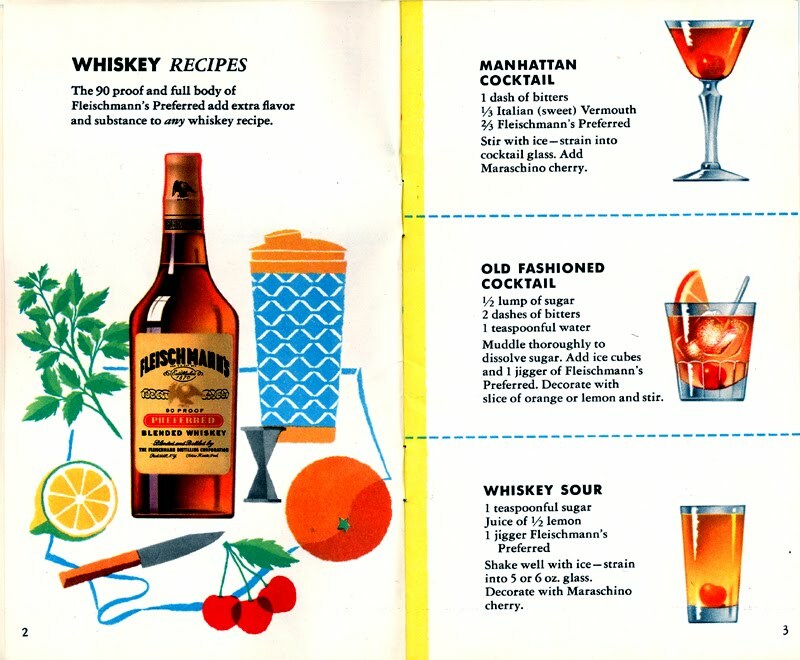 This 1950s Fleischmann's Mixer's Manual, this 1959 How to Make 32 Popular Drinks by Southern Comfort and this Mad Men cocktail guide. Looking all these mid-century drink manuals over and walking the aisles of my local liquor store to see what my organic liquor options are (vodka and nothing else) I landed on one drink: The Moscow Mule. It's a bit obscure, which I like. If a home is going to have a signature cocktail, it should be memorable and maybe something the guests have never had before. And it's easy to make: ginger beer, lime juice and vodka. And it can then be dressed up with some mint and/or a slice of lime. My kind of drink. If you stop by, you might find us on the front patio sipping one. Maybe a little different, but I'm hoping to have as much fun as I'm sure they did.